I am a board-certified physical therapist with over 25 years of experience in strength and conditioning and muscular development. You don't really hear many people talking about their shoulders. They don't get a lot of notoriety because they are not one of the "glamour" muscle groups—the beach muscles. Nowadays, the abs, quads, chest, and biceps are the big shots and usually get the most attention. Lazar Angelov, a fitness model and personal trainer, has quickly become synonymous with abs. Tom Platz, an old-school bodybuilder from back in the day, was famous for his huge quads. He made having big, muscular thighs cool before they became a fad. 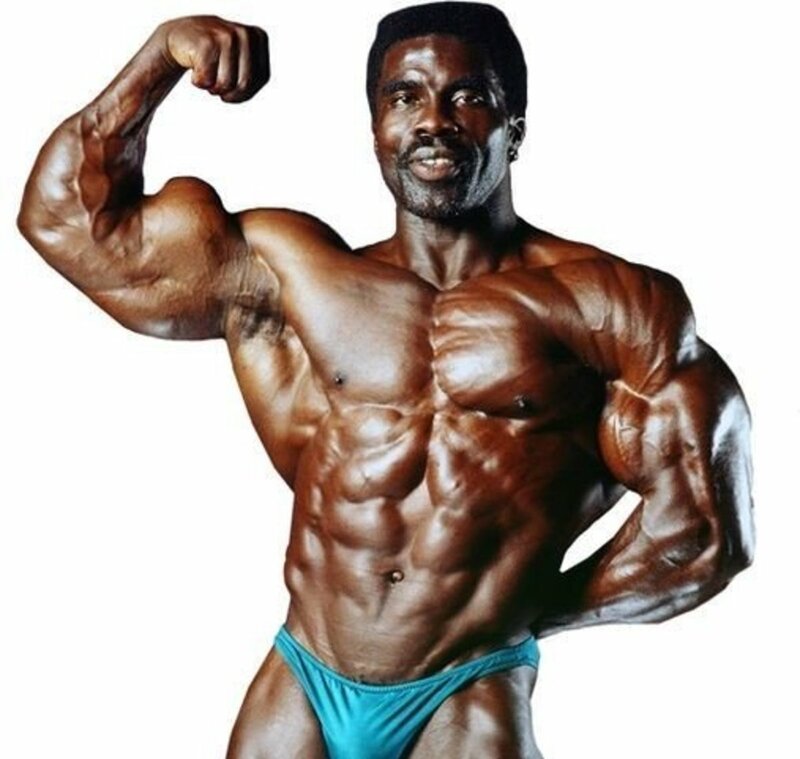 I guess it would be fair to say the deltoids (delts) are one of the more overlooked muscle groups, and the majority of people that go to the gym will have underdeveloped shoulders. There are a couple of reasons for this. First, unless you're genetically predisposed to have big, broad shoulders, they are not going to grow as quickly as some of your other muscle groups. The slow progress may discourage some people from working out their shoulders, and they start to focus on other, faster-growing body parts instead. 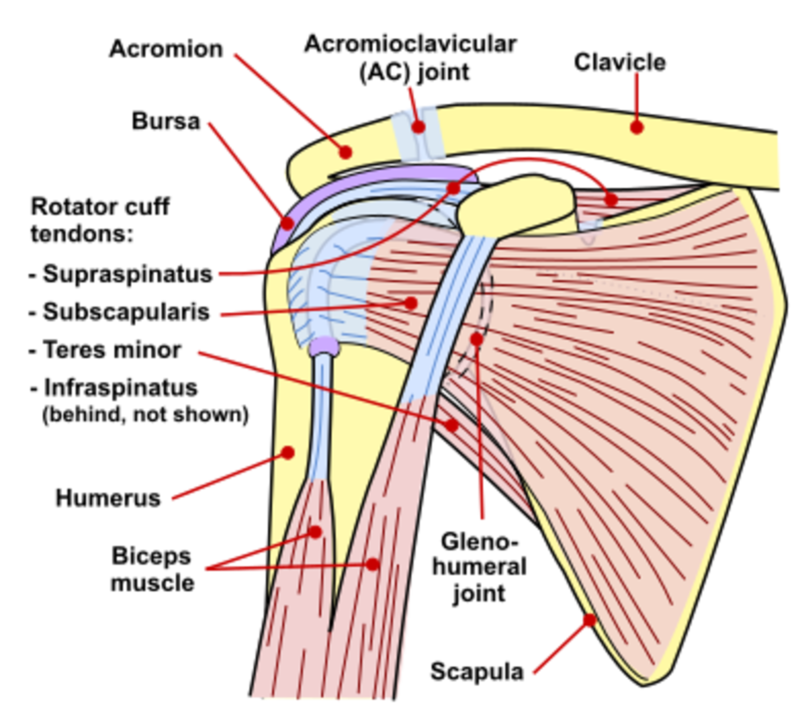 The second reason is that the shoulders are very susceptible to injury. As we discuss the anatomy, you'll start to see why. If you have ever had to fight your way through a shoulder injury, then you are well-aware of how drastically it changes everything you do in and out of the gym. 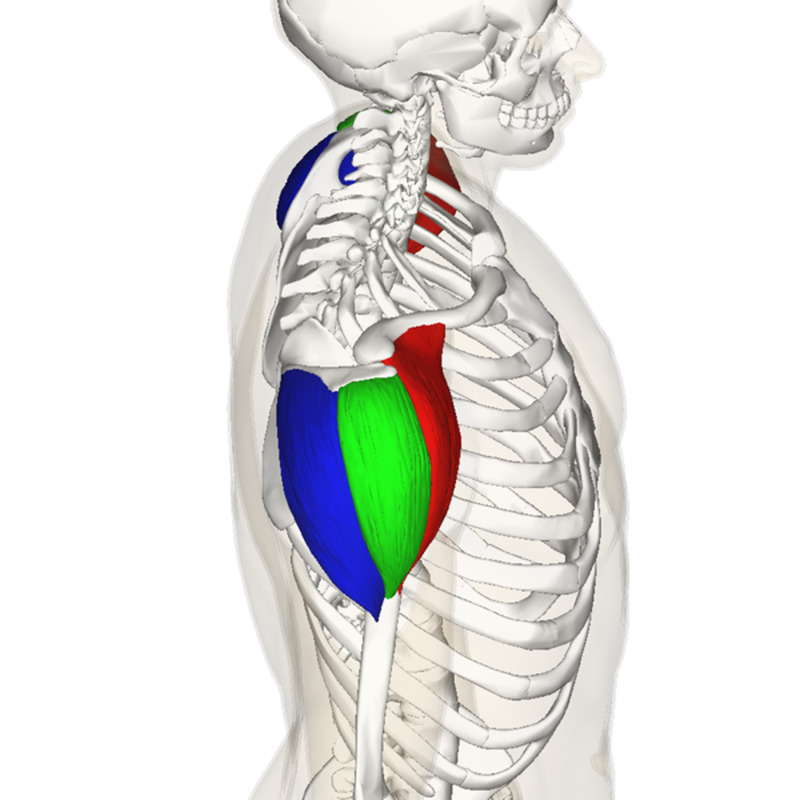 They are also commonly referred to as the anterior, posterior, and lateral deltoids. The rotator cuffs are discussed even less—they are smaller and lie deep in the shoulder joint—yet, they are probably the most important part of the shoulder. They provide the majority of the stability to the shoulder joint and allows it to move through its full range of motion. Their important function, combined with the lack of attention to them, makes them susceptible to injuries like strains and tears. If you stick with the following principals, while, of course, adjusting them to you and your body's ability, there is no reason you can't build size and strength in your deltoids. There are many exercises that can be used to develop your deltoids; these are the most basic, and debatably, the most effective. When performed properly, they will build full, healthy shoulders. You should never swing the weight during any shoulder exercise—or any exercise, for that matter—unless the exercise specifically requires it. Swinging the weight results in your hips and back doing most of the work instead of your deltoids. This defeats the purpose of the exercise and gives you a greater risk of injury. Using proper form allows you to work out safely and helps you train your muscles to their full growth potential. 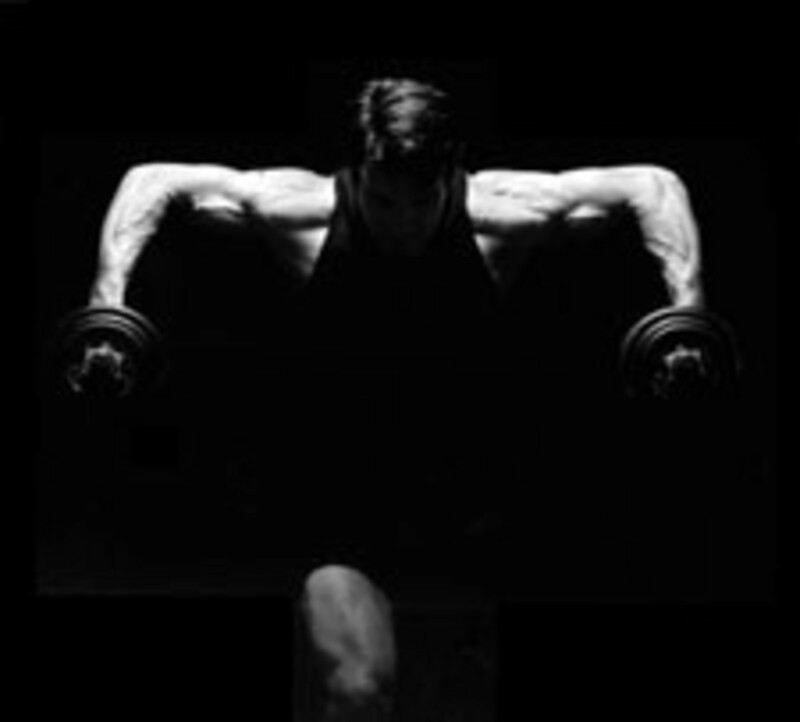 Lets take a look at the movements that will assist you in building big, rounded deltoids. The additional shoulder strength will not only make you look wider, but will be advantageous and helpful in other lifts such as the bench press and dumbbell rowing. When it comes to building strong shoulders, nothing tops the classic shoulder press. A typical starting point is 4 sets of 6-12 repetitions. Starting with the weights at chin height, push the weights over your head and back so that they end up over your ears. Don't lock out your elbows; this will keep the weight on the shoulder muscles instead of the joints. Then, slowly lower the weights to the starting position. You'll want to keep the weights on the heavier end of your lifting ability but light enough to allow you to complete each set. Heavy weights promote muscle growth. Don't let the weights drift too far behind your head; you should lift so that the weights end up directly over your ears. For a safer and more effective workout, use a spotter whenever possible. This exercise can also be performed on a Smith machine. It mimics a barbell but requires less shoulder and core balance since it stabilizes the weights for you. This can be useful when you first start out, when you want to increase weights, when you want to train to muscle fatigue, and when you don't have a spotter with you. 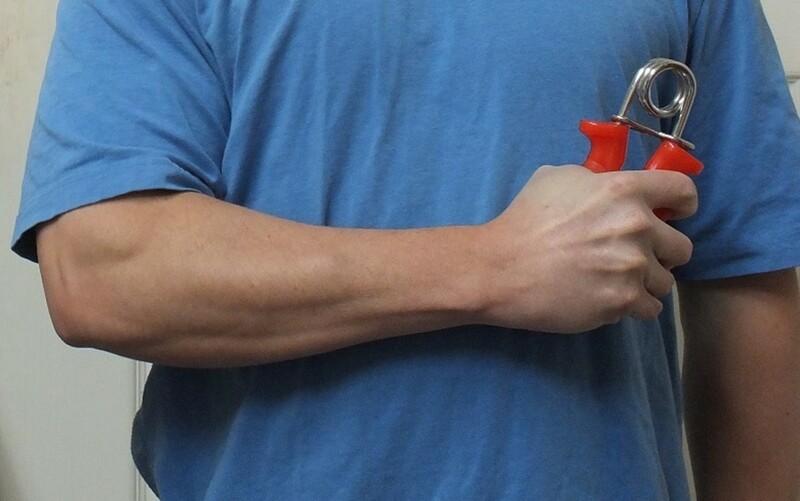 The mechanism of this exercise is similar to that of shoulder raises, which we will discuss later. Again, 4 sets of 6-12 reps is a good place to start out. Grab the bar shoulder width apart; you may want to play around with the width of your grip to find what's most comfortable for you. Pull the bar up to your neck slowly, keeping your back straight and allowing your wrists to flex as the bar rises. Then, slowly lower the bar to the starting position. These movements can put a lot of stress on your shoulder joints, so don't go too heavy. Use a weight that you can safely control on the way up and on the way down. This exercise will hit all three heads of your deltoids, upper back, and traps. If you plan on training with heavy weights, train with a partner to keep you from rocking or swinging the weights. When you have a partner or partners, your sessions are going to last longer, so make sure your body has the proper amino acids and carbs for the extended training sessions. This movement is imperative for posterior deltoid (rear) development. It is also the movement that's most often skipped in a shoulder workout. Since the posterior head tends to be weaker than the other two heads, use a moderate weight and focus on proper, controlled form. 4 sets of 10-15 reps should effectively have you own your way to stronger, more defined rear delts. With knees slightly bent, bend forward at the hips while keeping your back straight. Keep your arms straight and your shoulder blades pulled back. Pull the weights up slowly through your elbows and tightly squeeze your shoulders. Then, slowly lower the weights down so that your arms are straight again while still keeping your shoulder blades pulled back. If you're not making the progress you expected, you can work them out twice a week as long as they fully recover from the first workout. Pay attention to your body and how it responds. 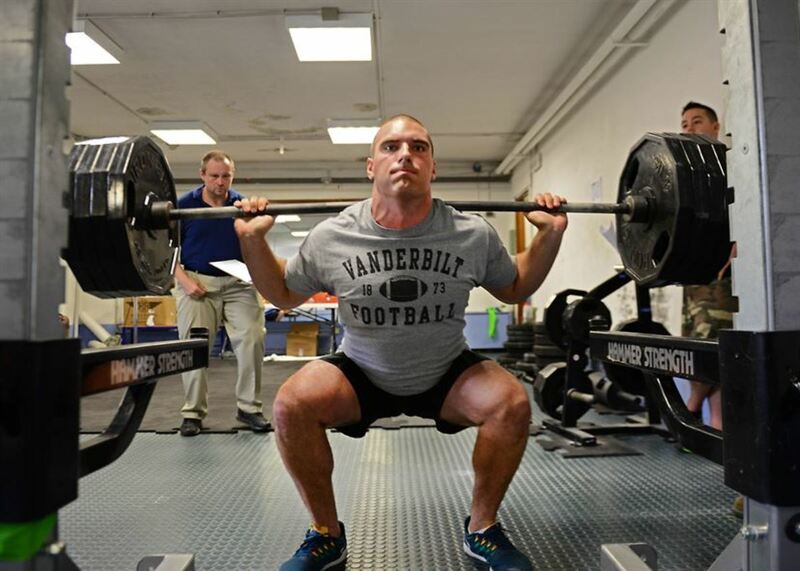 Isolation movements can be highly effective when used appropriately. 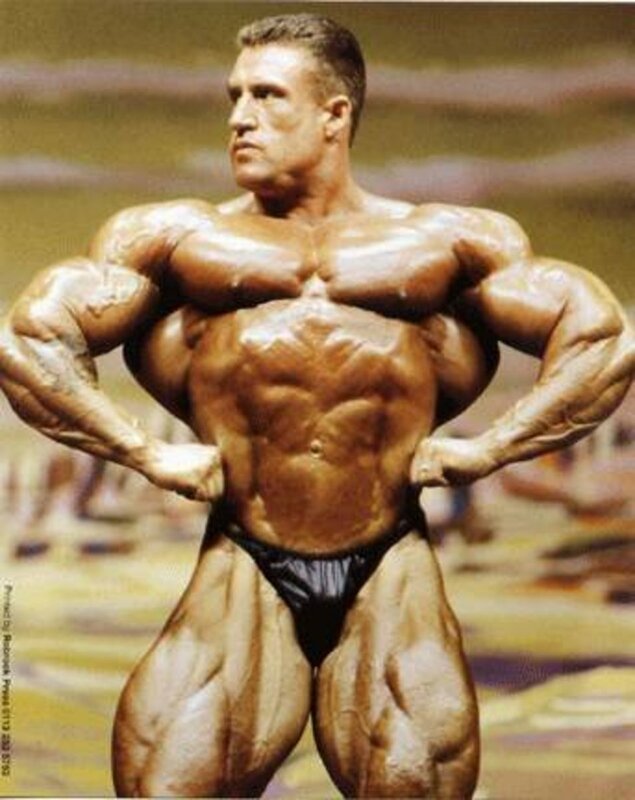 They are intended to focus solely on the target muscle, in this case, specific heads of the deltoids. This can help give your muscle more definition. There are many variations to hit each head separately and at different angles. The front raise target the anterior deltoids. The lateral raise target the lateral deltoids. The back fly or rear delt fly targets the posterior deltoids. These exercises can be done seated or standing. You can use either dumbbells or cables. Cables provide continuous tension on the muscle; their use is most effective when the weight is kept very light, the form very strict, and the repetitions high. Give your deltoids their own day. Fitness goals will vary, but if your goal is to develop bigger, stronger delts, then I recommend you give your shoulders their own workout day. Trying to get a good, intense deltoid workout after hitting your chest or back is close to impossible. Stick to compound movements—at least in the beginning. Your routine should consist of three to four compound movements with heavy lifting involved. Isolation movements perfectly okay and assist in adding definition to your muscles but are secondary to the compound work when it comes to growth. Your compound to isolation ratio should lean heavy on the compound side. The trapezius muscles (traps) are also used in shoulder exercises. You may also want to train your trapezius muscles (traps) since they are involved in most shoulder workouts, but some people like to train them separately. Warm up thoroughly before you start lifting. You may be excited to go in there and start pounding the weights, but properly warming up your shoulder before you start lifting will prevent injuries from happening. This includes stretching and moving your shoulder through its range of motion using very light weights. Make sure you target all three heads. 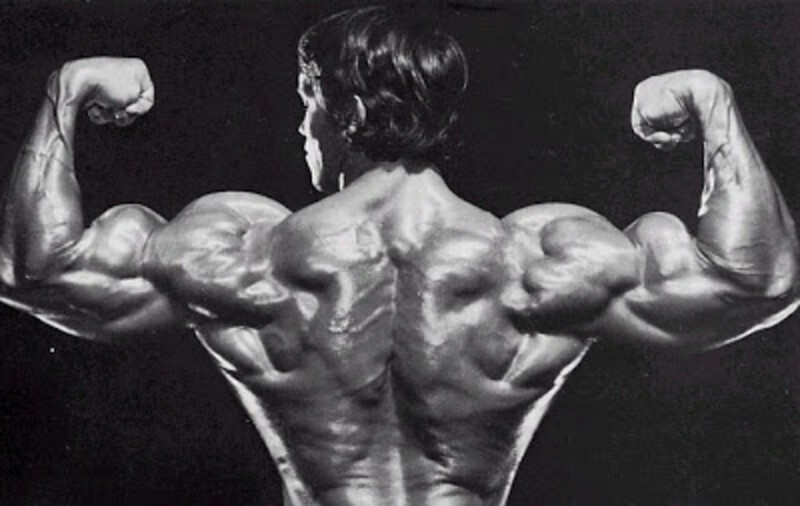 Some people tend to forget that the deltoids are a three-headed monster. Presses primarily engage the front delts, side raises use more of the side delts, but more often than not, the rear delts are left out. The rear delts give you that added thickness to the back for fuller, bigger-looking shoulders, so make sure you are hitting them as well. Use more free weights when possible. You want to train your shoulders' full functional range of motion. Machines may help you balance the weights (which can help when you first start out), but they only train your shoulders in one plane of motion. Your rotator cuffs are there to balance and control the weight when you are lifting, so let them do their work—over time, machines can actually make your rotator cuffs weaker. I would say keep a 70:30 free weight to machine ratio, maybe even higher on the free weight side if your shoulders tend to be a bit more stubborn. Don't get stuck doing the same routine every time. The muscle confusion principle should always be used; you need to keep your body guessing by changing your routine frequently. Your body is highly adaptive and will quickly get used to the same exercises if they're done over and over again. If your body is unfamiliar with the workout, it will be forced to adapt to the new demands put on it. Use variations of compound movements and switch up the order in which you do them. Mix in the use of cables, kettlebells, and dumbbells. Use different rep ranges and exercises. Do this and your growth will be consistent and unfaltering. Cardio can help bring out the muscle definition. Cardio and a healthy diet will help you lose body fat, making your muscles more defined. You'll want to plan this carefully, though. Too much cardio can actually eat away at your hard-earned muscle growth. Good, clear instructions for the gym lovers and exercise buffs. Thank you.